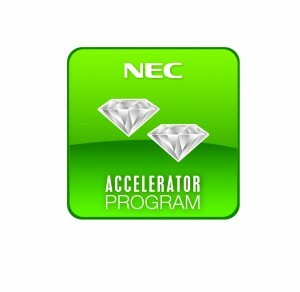 Armstrong Telecom has earned “Double Diamond” honors in the NEC Accelerator Program. Double Diamond status is earned by NEC phone system dealers meeting strict requirements established by NEC. The NEC Accelerator Program is comprised of an elite group of dealers who promote the highest standards within the NEC dealer network. Their sales and technical staff are required to perform a series of rigorous training and maintain course certifications. 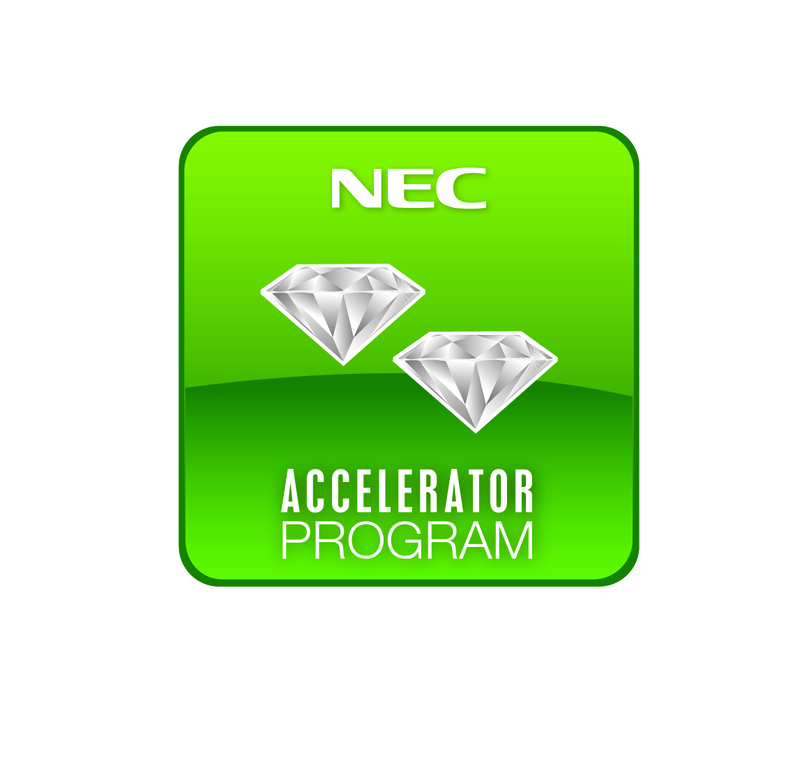 In order to uphold Double Diamond status, each year dealers are required to meet the Accelerator Program standards criteria. Armstrong Telecom has earned diamond status 4 out of the past 5 years since being awarded the New York NEC dealership territory in 2008.